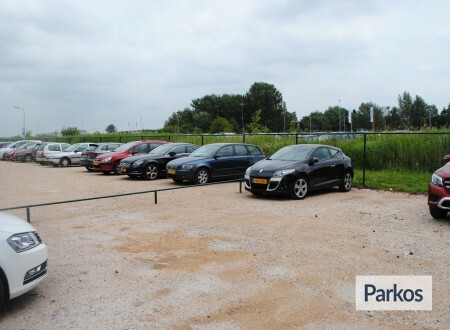 Easy, advantageous and reliable, these are the characteristics of ParkingPoint. This company has a lot of experience with valet parking. 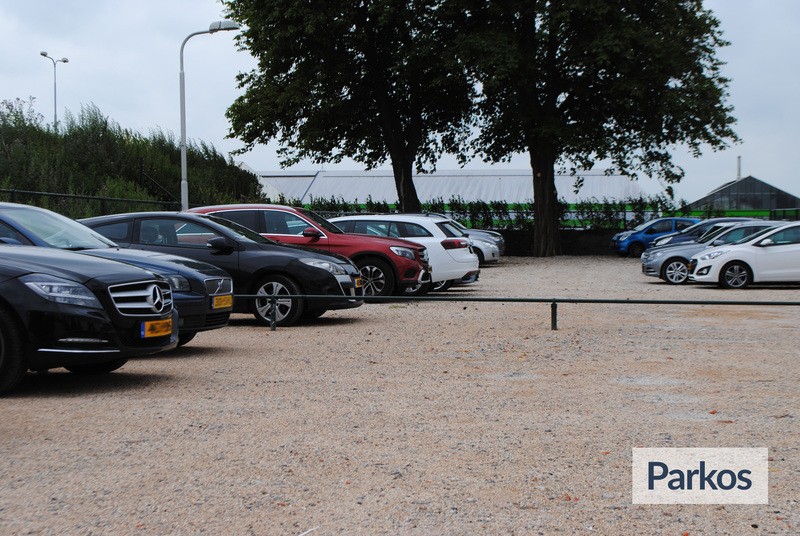 Your car will be safely parked and you will leave without any worries. Valet parking can always help you unload your luggage. 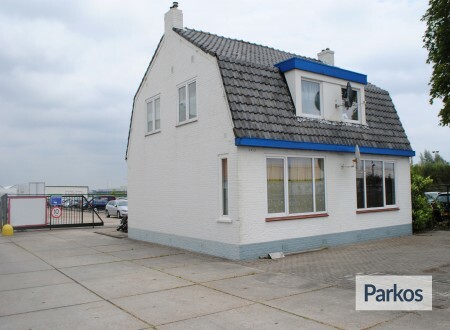 ParkingPoint is a company with a lot of experience. 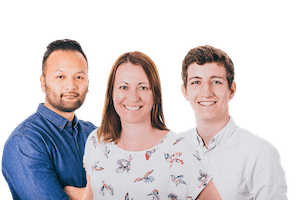 Service, quality and reliability are very important. Parking is open 24 hours a day, and flight schedules are taken into account. There is no maximum height to enter the ParkingPoint parking lot. 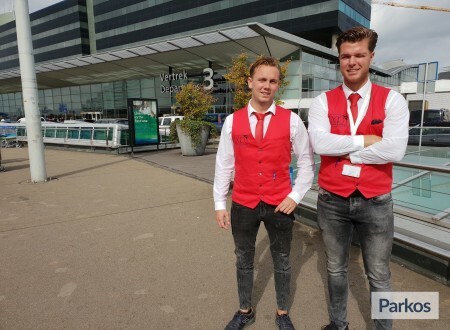 The ParkingPoint valet is waiting for you in Schiphol. He picks up your car at the drop-off point. The valet parks your car in the secure ParkingPoint parking lot. When you return, the valet returns to the airport with your car. 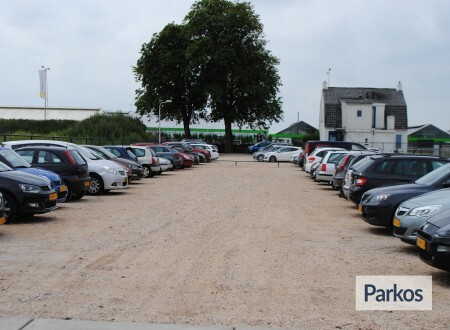 Your car will be safely parked in the ParkingPoint car park. The parking lot is fenced and there are surveillance cameras. ParkingPoint's valet service allows you to enter the airport immediately. If you wish, the valet will help you with your luggage. On the day of your departure, you contact ParkingPoint 30 minutes before you arrive. 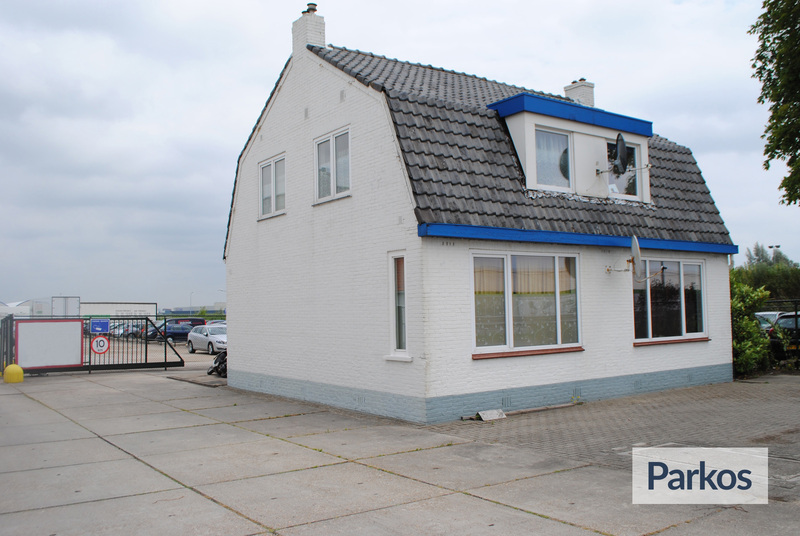 You will find the telephone number in the booking confirmation. A staff member will be waiting for you at the airport, between departure halls 2 and 3. The employee will recognize your car. He will help you with your luggage if you wish. When you take charge of the car, you carry out an inventory of the vehicle together. After handing over the keys, you can go to the check-in counters and go on a trip with peace of mind. 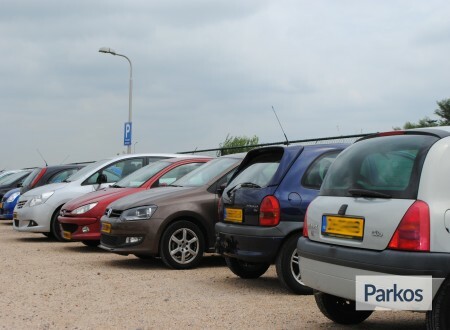 When you return to the airport, you contact ParkingPoint after landing. The valet will return to the airport. The meeting point is at the same place as at the start: it is between start halls 2 and 3. You check together if the car is not damaged. You can then go home.